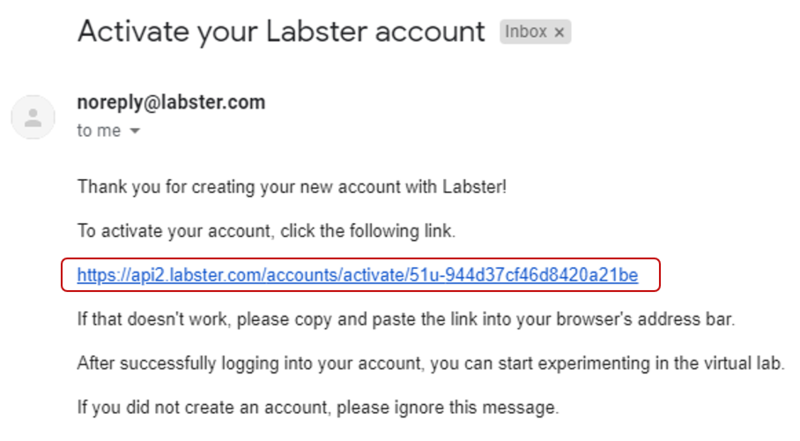 In any case, please make sure to use a valid email address as an activation link will be sent to you. 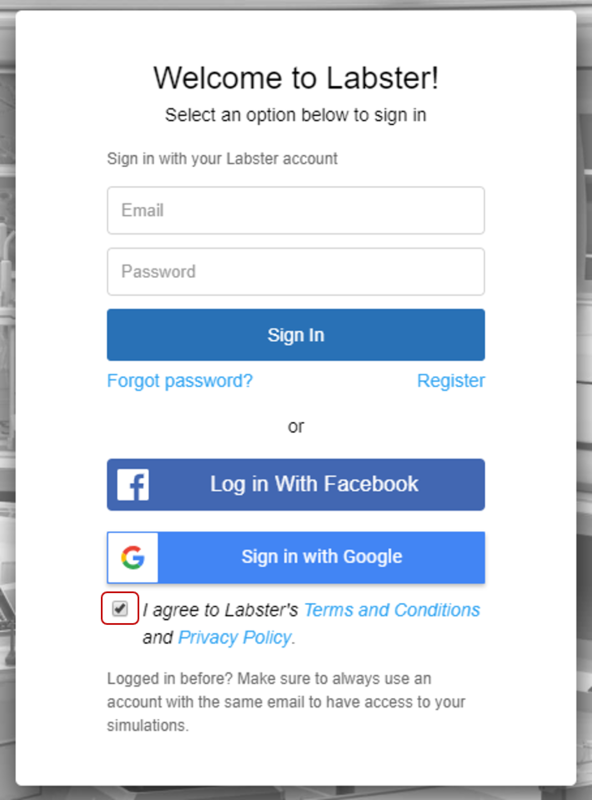 Select either the Facebook or Google option and identify yourself in the pop-up window. 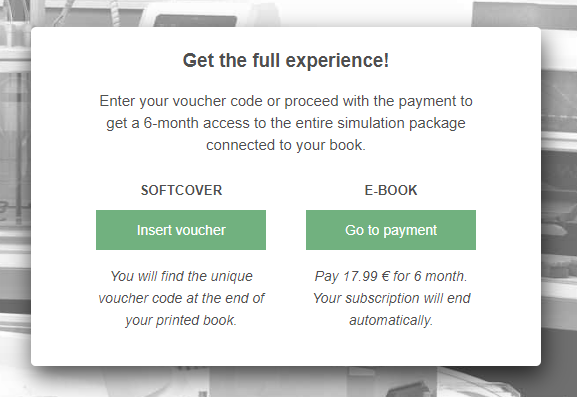 Once you have created your account, choose one of the options below depending on whether you have purchased access to the softcover or e-book. 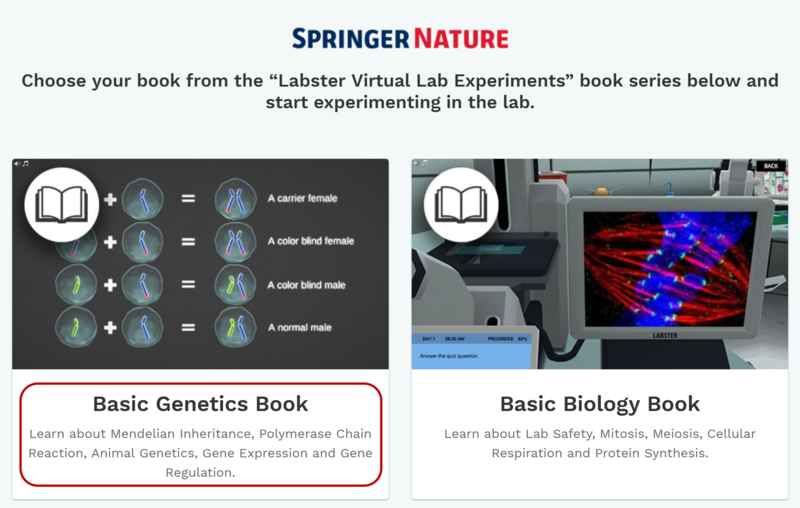 If you have purchased access to the softcover book, your access to the simulations is included. 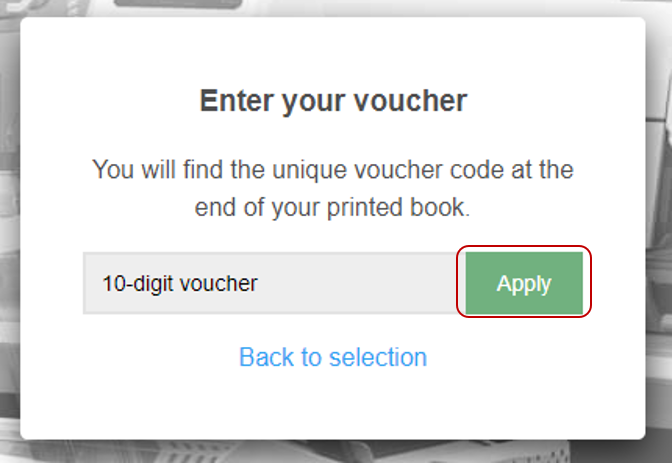 You will find a 10-digit voucher code at the end of your book. Please ensure that there are no spaces before or after the code when you enter it. 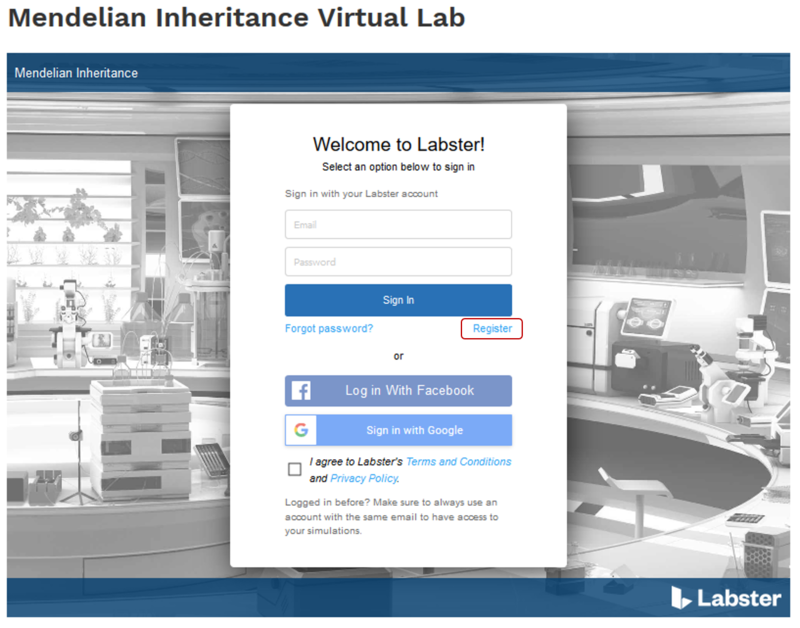 If you have purchased access to the e-book, you need to purchase access to the Labster simulations via credit card. 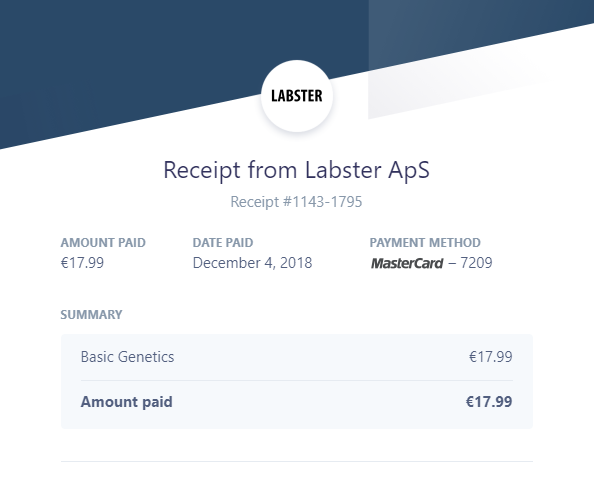 Once you have successfully completed your payment, you will receive a receipt via email as shown below. 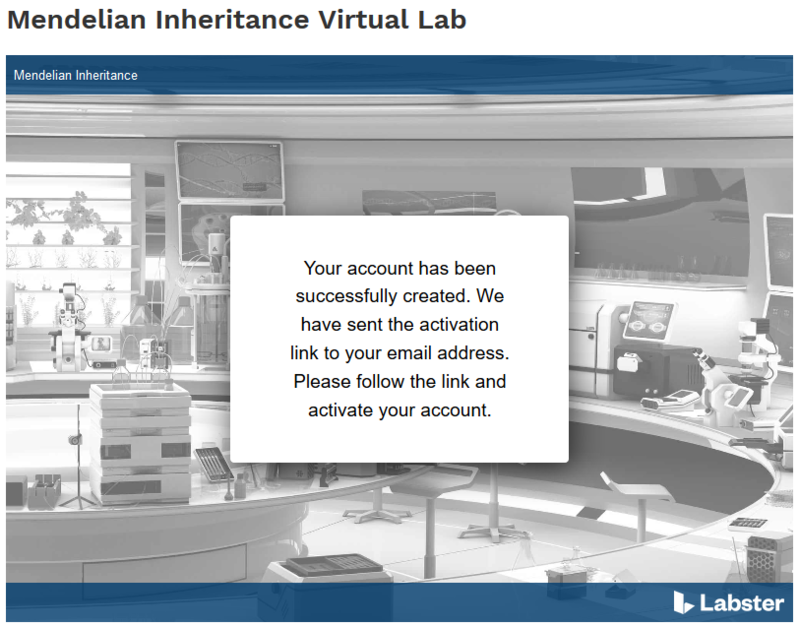 Your access is valid for 6 months and will not be renewed automatically. 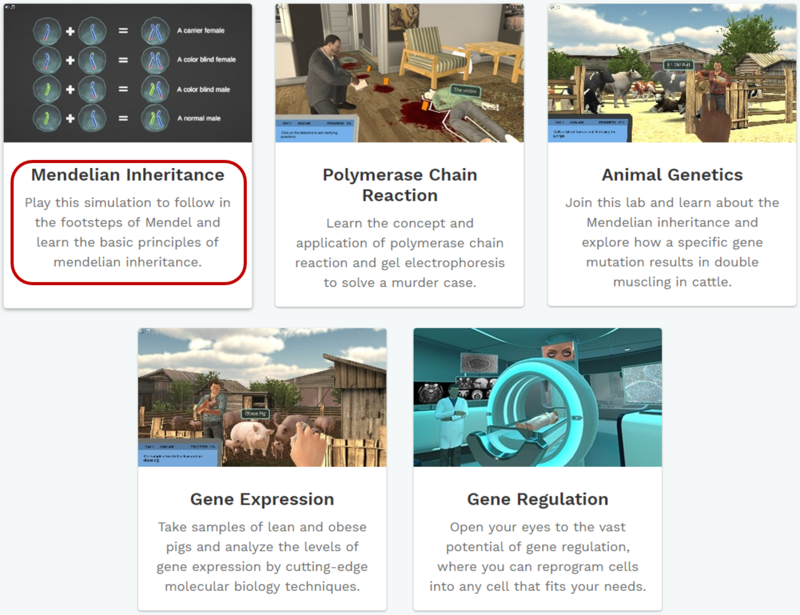 Before you start loading a simulation, please ensure that your computer and browser meet our technical requirements. 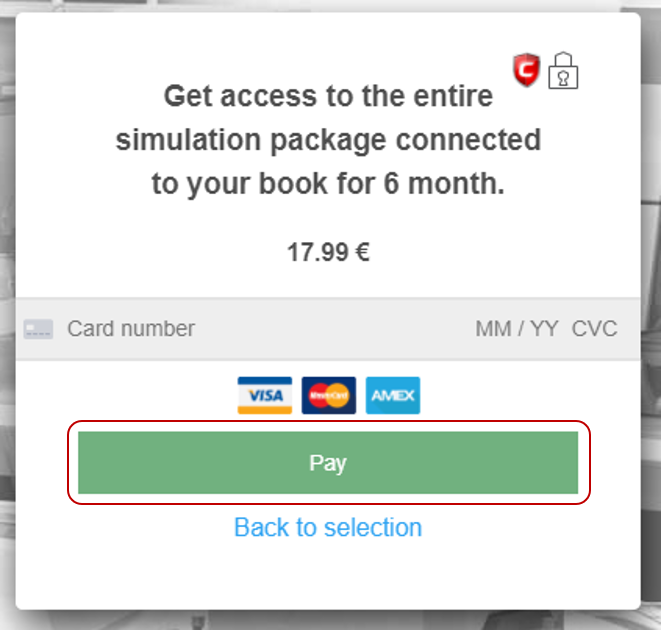 If you have any questions about the access to the simulations, please contact our support team via this form, ensuring that you specify which book you have purchased access to. 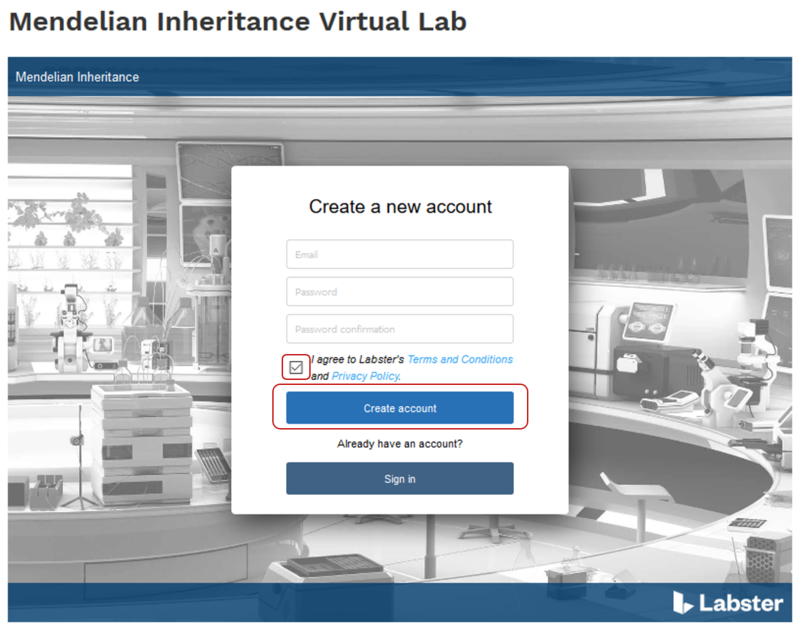 If you have technical difficulties with loading or playing the simulations, please visit our Help Center.